The First CINE LATINO -Latin American Film Festivalat Shangri-La Plaza’s Shang Cineplex on December 6 to 10. 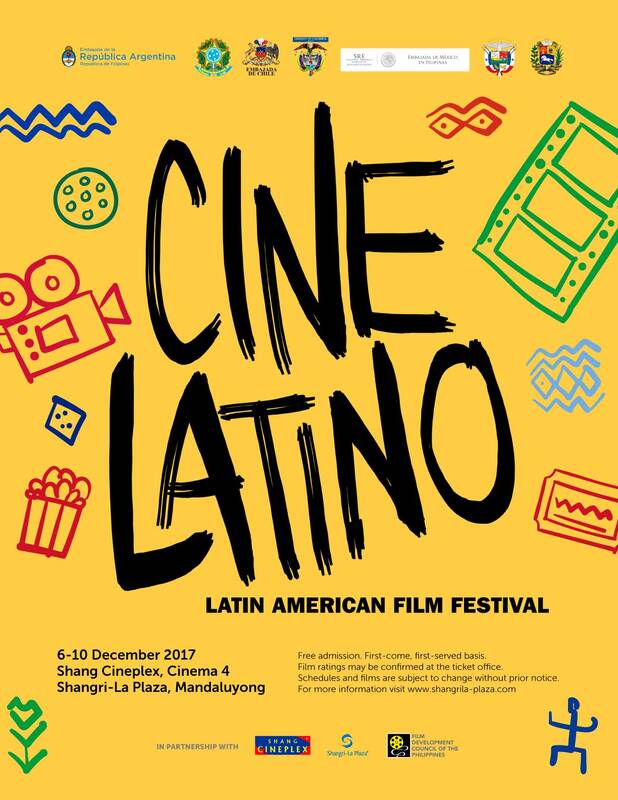 Highlighting a mix of drama, comedy, romance and relevant flicks, the festival is set to introduce films from Argentina, Brazil, Chile, Colombia, Mexico, Panama and Venezuela that are truly unforgettable. At age 42, Rafael Belvedere is having a crisis. He's overwhelmed by his responsibilities. He has achieved success, but continues to live in his father’s shadow. Just when Rafael feels most alone, a series of unexpected events lead him to reevaluate his life. A minor heart attack forces him to slow down and a reunion with Juan Carlos, a childhood friend, helps Rafael to reconstruct his past and look at the present in new ways. 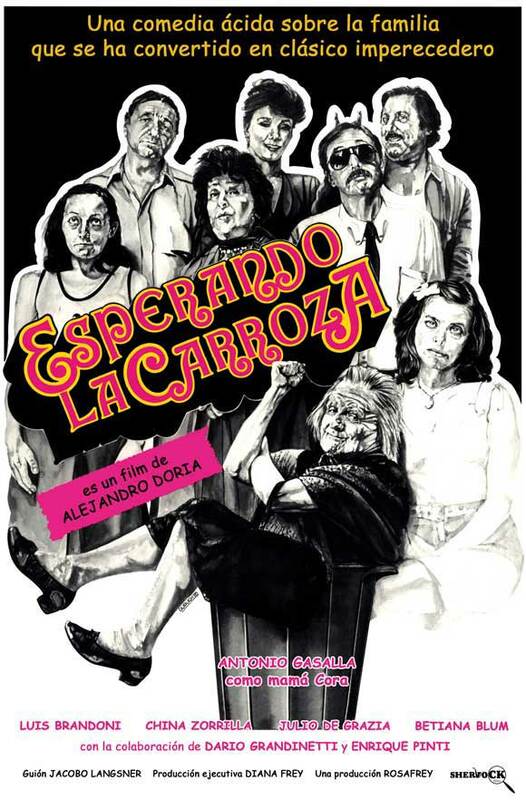 It tells a story about Mamá Cora, a woman in her eighties, her son's wife wants her out of the house as she is driving her mad. Mamá Cora tries to help unfortunately everything she does, she does it wrong. The family goes through lots of troubles trying to solve what to do with Mamá Cora. While all this happens, a confusion makes the family believe she dies. Cidade de Deus (City of God) is a housing project built in the 1960's. During the early 80's became one of the most dangerous places in Rio de Janeiro. The tale tells the stories of many characters whose lives sometimes intersect. 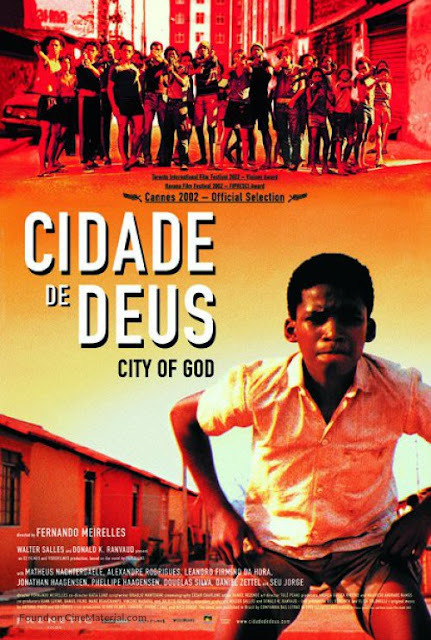 However, all is seen through the eyes ofBusca-Pé, a poor black youth too frail and scared to become an outlaw but also to smart to be content with underpaid, menial jobs. He grows up in a very violent environment but Busca-Pé soon discovers that he can see reality differently than others. His redemption is that he's been given an artist's point of view as a keen-eyed photographer. 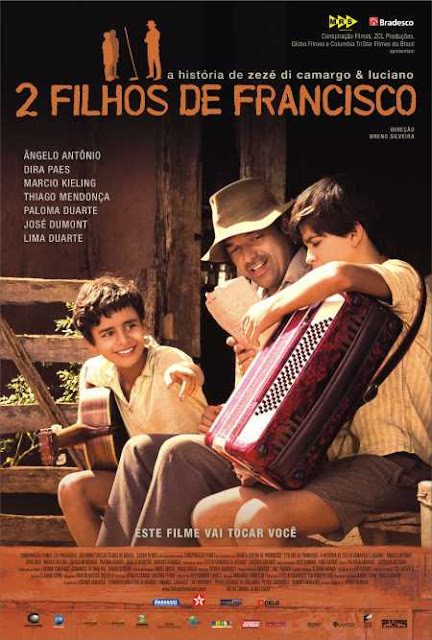 It tells the rags-to-riches story of two poor rural boys who grew up to become one of Brazil’s biggest sertanejo (the national "country" music) singers, Zeze di Camargo & Luciano. A story of a workers' uprising that took place in what was, at the time, the largest coal mine in the world. The quest to improve conditions both spiritual and material begins in the heart of one courageous man. But while the bosses plan the expansion of their vast empire, the workers experience an awakening, and begin to demand change. 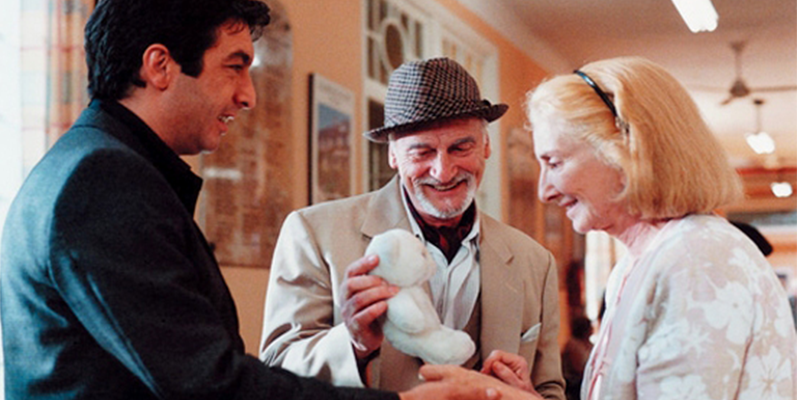 Sofia and her husband live in a small village in the Colombian countryside. Their life has just been a long repetition of facts for years. They grew and married here, and they know everybody in the village. She has an old dream: she wants to go to the sea whereas she has always known nothing but mountains. But Gustavo always has good reasons to delay the trip. He cannot let his grocery; his employee cannot get by himself. 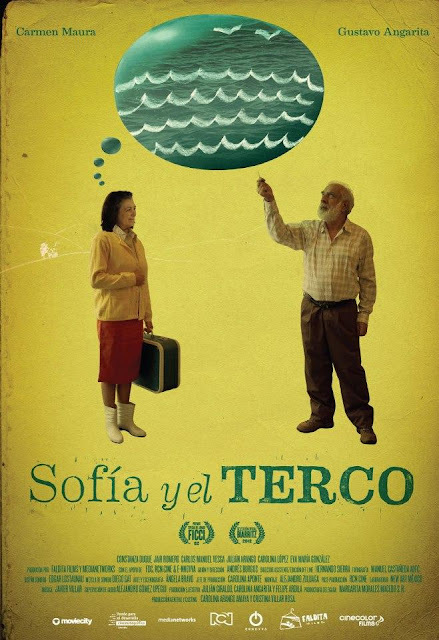 Antonio and Bertha are an elderly couple in their 90’s who find themselves in deep trouble when pensions are suspended due to a social and financial crisis in their country. Given they haven't seen their two children for many years, the couple is confronted with the need to survive on their own and must face the hard reality of selling their belongings and peddling tamales on the street or turn to crime. 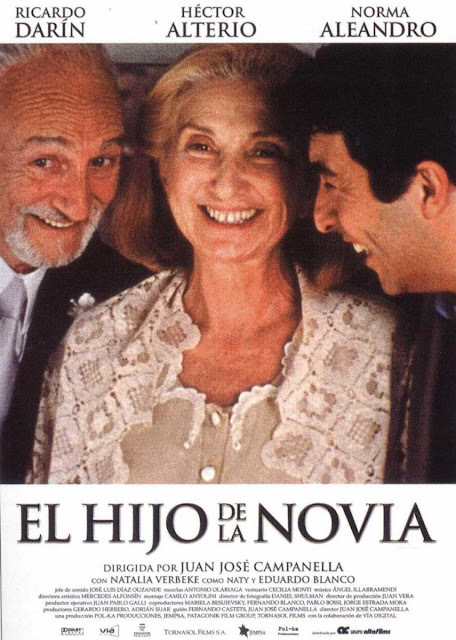 The lives of the elderly couple change when their son Jonas and grandson Paco, absent for more than ten years unexpectedly reappear in their lives. Porcelana (Porcelain) a struggle between childhood fantasy and reality, Carreteras (Roads) a two-day romance between Abril and Carmela, Mirar atras (Looking back) a confrontation of a ghost of Cecilia’s aunt and the tragic memories that shaped her life. 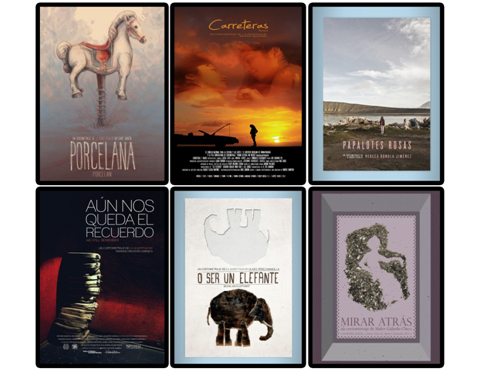 O ser un elefante (Being an elephant) an 8 minute film where Ivan becomes obsessed with the personality of elephants, who they say, never forgets. Papalotes rosas is a narrative of two small girls in a pink world see a little more of reality while their father figure falls apart. 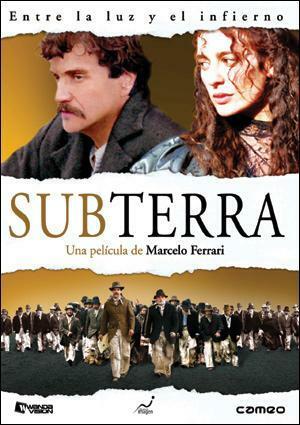 A spoken portrait of the world of cinema in a Morelia of the past isAun nos queda el recuerdo (We still remember). 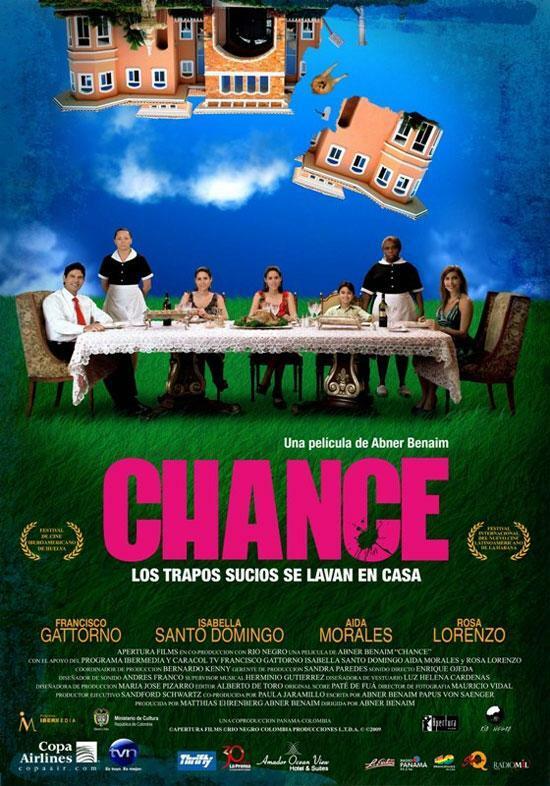 This hilarious comedy tells the story of Toña and Paquita, the housekeepers for the aristocratic González-Dubois family. These domestic employees have been mistreated for quite some time and they are tired of their situation. 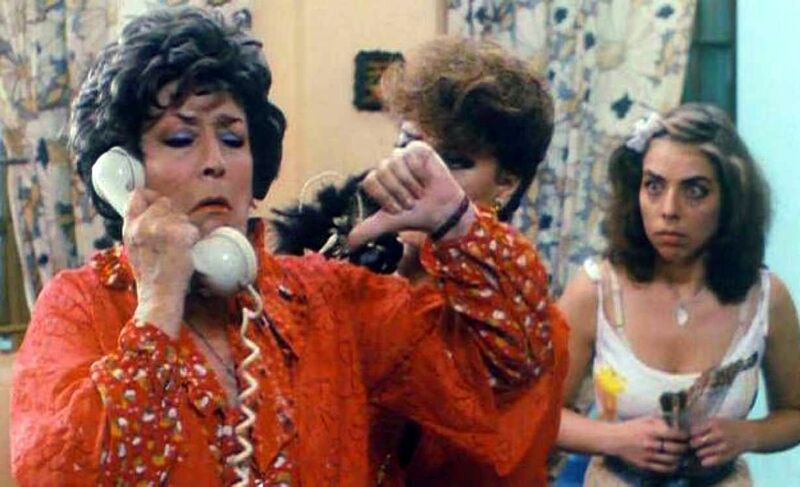 So when the family plans a shopping trip to Miami, the maids have a plan of their own; to take control of the mansion. Unexpectedly, they will also discover a family secret. Daniel is an exceptional striker and Julio is the captain of his team. 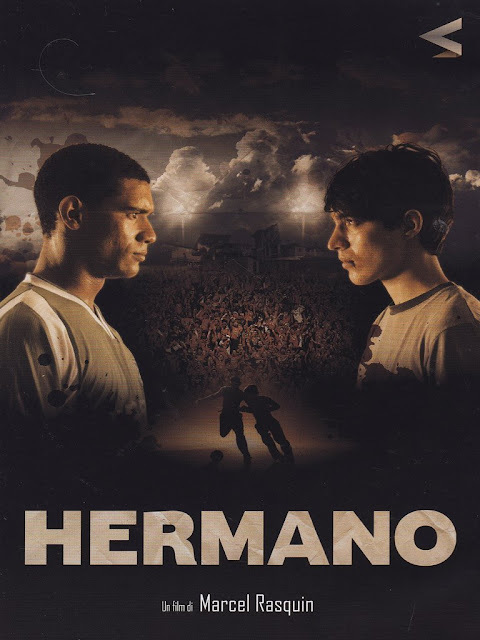 Both are brothers of parenting and play soccer in their small barrio "La Ceniza". Daniel wishes with all his strength to play at the professional level while keeping the family in Julio with dirty money. The opportunity of their lives comes when a talent scout invites to a test in the famous team of the city the "Caracas FC." Then a tragedy shakes and they must decide, and kicked a field of land, which is more important: the union of the family, the taste of revenge or the dream of their lives. 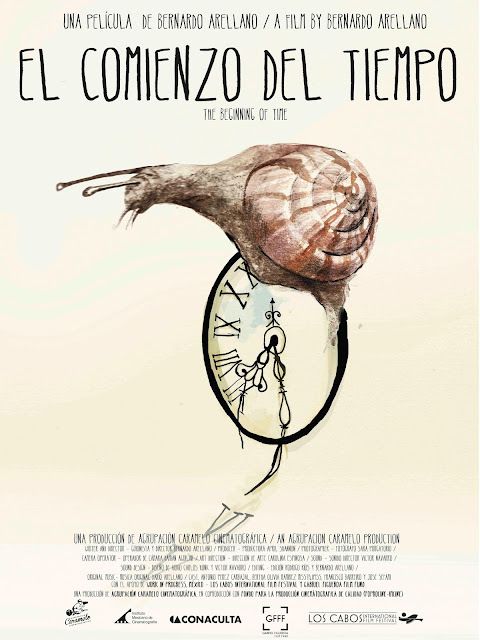 Grandfather Renato, who is running out of time and knows it, teaches his six year old granddaughter Carlota the importance of simple things, the value of friendship and respect towards the views of other people. His daughters decided to send him in a hospital, against his will and his youngest son. 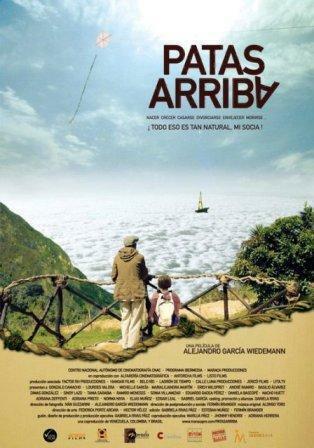 But with the help of his granddaughter, he plans to escape and sail from Venezuela to Salvador de Bahia in Brazil, as he once promised his deceased wife. For inquiries, contact 370-2500 local 597 or log on to www.shangrila-plaza.com. Visit the Shang’s Facebook page at www.facebook.com/shangrilaplazaofficialfanpage. Follow Shang on Instagram: @shangrilaplazaofficial.